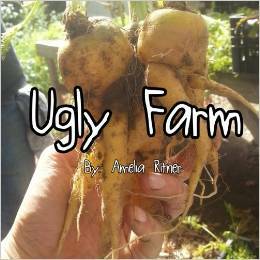 I will be running a workshop to teach local children about where their food comes from! See my Facebook Event for more details, or look it up on Overlook Farm’s web page. 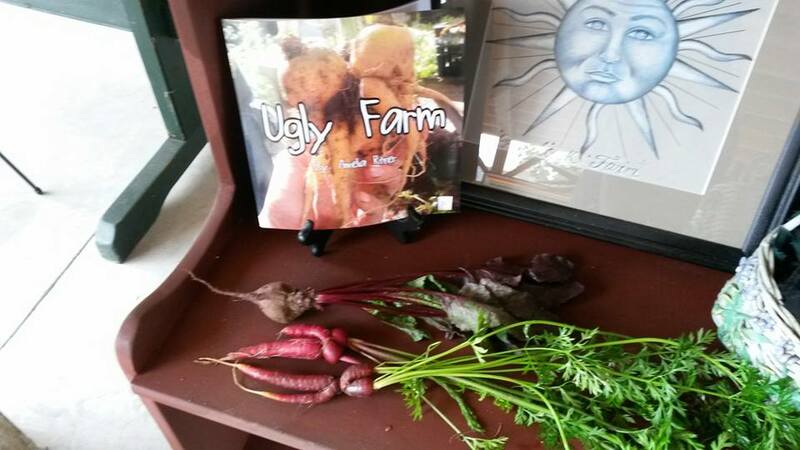 Children will get a copy of Ugly Farm, a tour of the farm, their chance to pick their own ugly vegetable, and a lesson in how to grow and cook their own vegetables.